The Official 2016 Visitor Guide is here! We all hear a lot of great comments about our beautiful area, but the tongue-in-cheek quote in the subject of this blog post was print-worthy. Instagrammer @Alexnacinovich shared this quote with us and you’ll find it on the inside page of the 2016 Visitors’ Guide. Thanks Alex! The guide is published online and 185,000 copies are printed to be utilized as the primary visitor information piece given out by staff & volunteers at the Kelowna Visitor Centres. Since December 22, the Official 2016 Kelowna and Area Visitors’ Guide is being delivered and stocked at locations across the city, the valley, the province, and western Canada. Distribution of this annual publication will continue over the coming weeks and into the new year. Everyone loves to look at photos so the 2016 issue has been updated with some styling upgrades including larger photography. 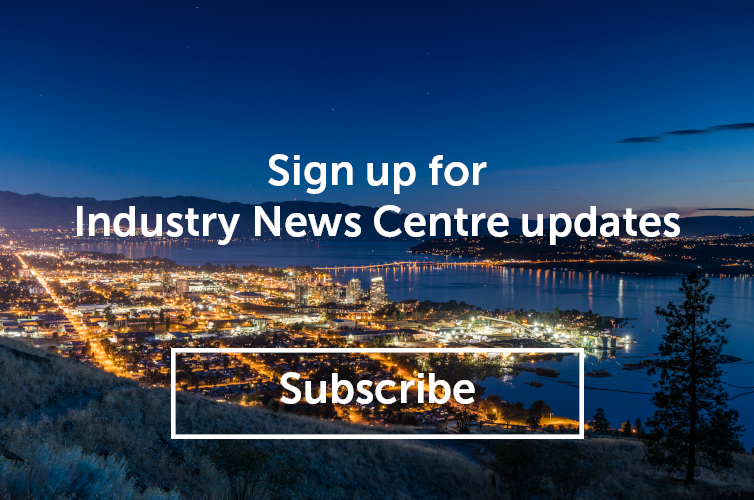 Accompanying these big, bold, and beautiful shots of Kelowna you will also find new tourism stakeholders, and even more useful travel planning content and tools. The 2016 pull-out map now includes handy bike routes as well as increased detail on parks and public spaces throughout the Central Okanagan. We strive to improve this publication every year and really appreciate your feedback. If you have questions, comments, or suggestions we would love to hear from you. Please contact me at shauna@tourismkelowna.com or call me at (250) 861-1515 ext. 206.